Living on Long Island you know how unpredictable the weather can be in the winter. 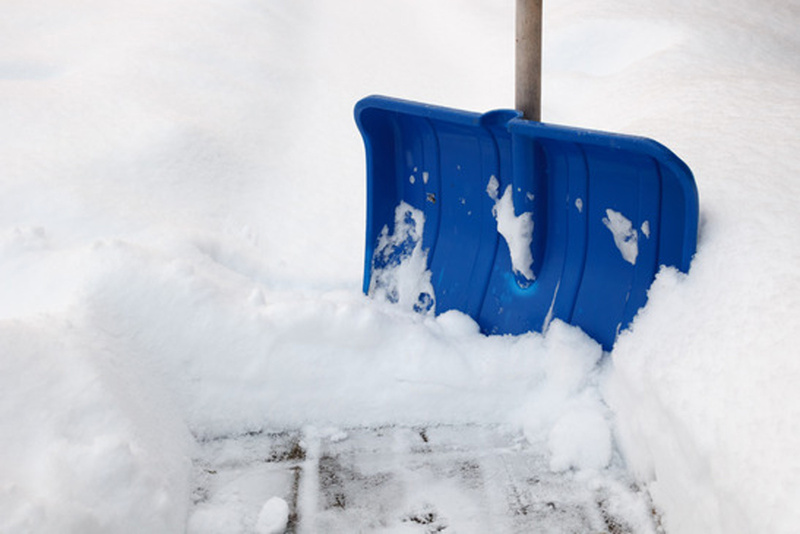 Shoveling snow can be unpleasant, but it can also be very dangerous. Below are a couple of exercises from your friends at Total Chiropractic Care that can help to avoid a potential accident or injury and help with any pain management this season. Before going outside to shovel, perform some simple stretches. Touch your toes, do some lunges, and stretch your arms and legs. The cold weather can wreak havoc on tight joints and muscles, and warming them up is sure to help tremendously. Once you’ve stretched, try walking in place or doing a steady march, and then perform jumping jacks for five to ten minutes. The last thing you want after a couple of hours of shoveling is a stiff neck. Perform some head tilts by alternating tilting your head to each side for about 10-20 seconds. Be sure your shoulders are relaxed and your posture erect. Neck rotations can be performed in a similar sense by slowly rolling your head to each direction and repeating a couple of times for each side. When you’re shoveling, your arms are sure to get a workout. Stretch each arm individually by extending across your chest and holding the back of your elbow with the alternate hand. Extend both arms simultaneously and move them in small circles clockwise, and then counter-clockwise. Mimic the backstroke, extending your arms and reaching behind you. When shoveling, you generally lift up and twist to move snow from one location to the next. To practice a torso rotation, stand up straight with your feet shoulder-width apart. Bending your knees and elbows slightly, rotate to one side and then back to the center. For an added workout, incorporate a weight or kettle bell. One of the most important things to remember when shoveling is to lift with your legs, not your back. To perform a squat, stand with your feet hip-width apart. Keep your back straight and place your weight toward your heels. When you are shoveling, practice the same motion and are sure never to pick up too much snow at once. When you’re shoveling, be sure to dress appropriately for the weather and wear boots designed for snowy and icy conditions. If at any point you’re in pain, stop immediately. Be sure to follow up with your Medford chiropractor, Dr. Todd Goldman to ensure optimal chiropractic health throughout the winter and all year long!